Do you have an unfinished basement just being used for storage or even sitting empty? You might not think that there is much you can do with this part of the home, but it offers many wonderful possibilities. This area can be divided up into multiple rooms, including a guest room. It can also feature a built-in bar or provide space for that pool table you've always wanted. 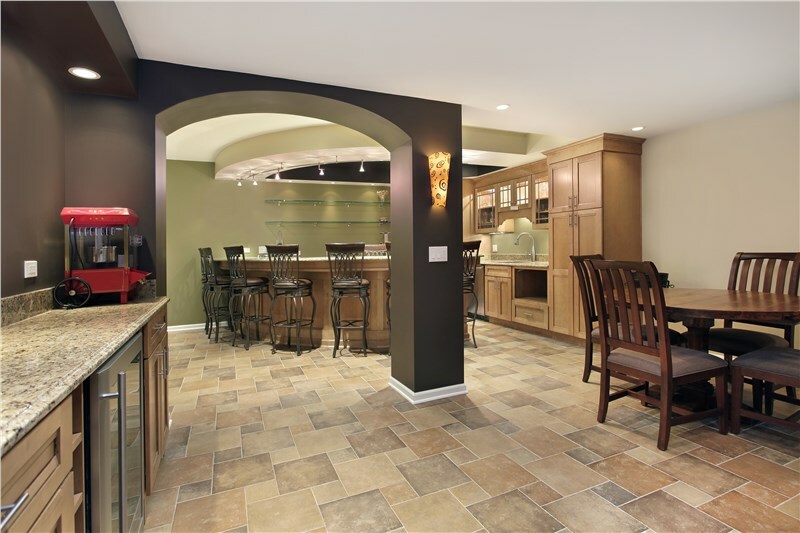 With the Chicago basement remodeling services from Homewerks, Inc., you can transform this area into an entertainment room just in time for summer celebrations. In fact, the basement is the ideal place for parties. Here's why! The basement remains relatively temperate year-round thanks to its under-ground location. If you have a particularly hot day, move the party down to the finished basement where you can relax, have a drink, and play a little pool. 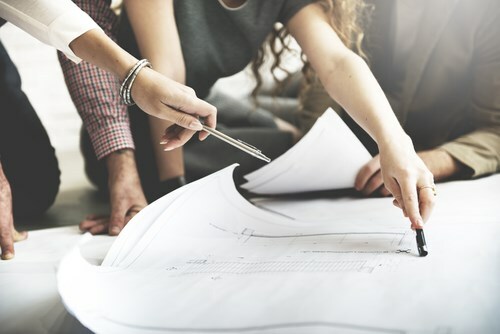 Being partially buried in the ground, basements offer a ton of natural soundproofing to help keep the neighbors from hearing your late-night celebrations. 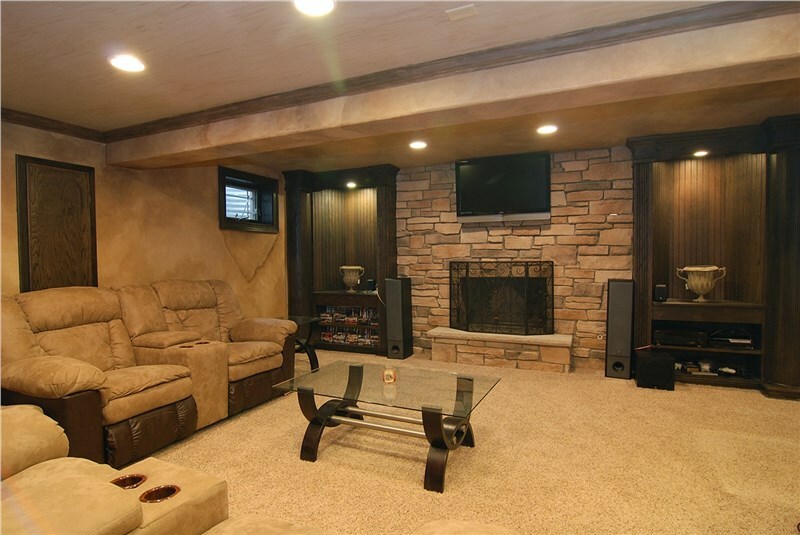 Use our local Chicago basement finishing services to turn it into your man cave for watching baseball, soccer, or early season football games with the friends! When you have a lot of guests over, they tend to congregate in the kitchen and living room. This can make getting around and keeping up with your hosting duties a little more difficult. Set up the party in your basement, so you can freely move around upstairs when needed. 4. Keeps Everyone Off of Your Lawn! If you are the type of homeowner who takes great pride in their lawn, it can be frustrating to see the grass trampled by guests at an outdoor party. With everyone inside the nice, sturdy basement, you won't have to worry about any inadvertent destruction. 5. Keeps the Party Going Longer! Although, the sun sets late in the summer, it does eventually get dark and guests may feel obliged to head home. Having the party in the finished basement means you won't have to wrap things up when night falls. Plus, it's a great space for the kids to enjoy sleepover parties! From fun summer parties with the friends to lazy nights in watching television, Chicago basement finishing allows you to make the most of this empty space. 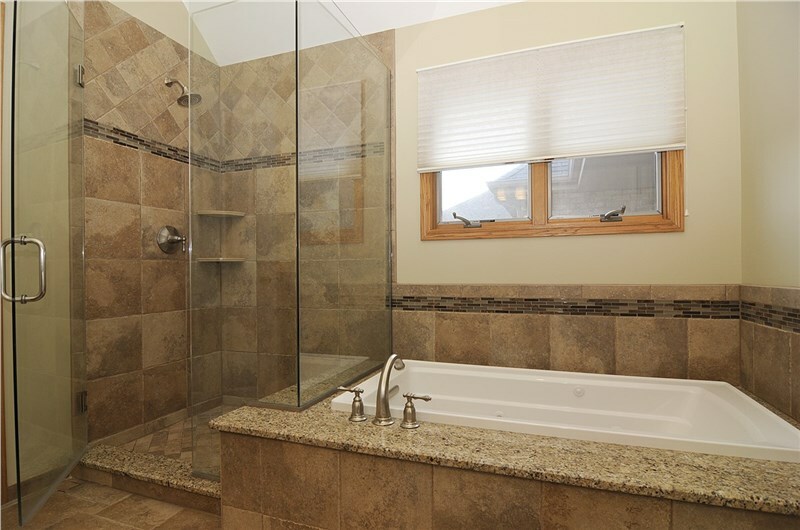 To find out more about remodeling your basement with Homewerks, Inc. give one of our friendly representatives a phone call. 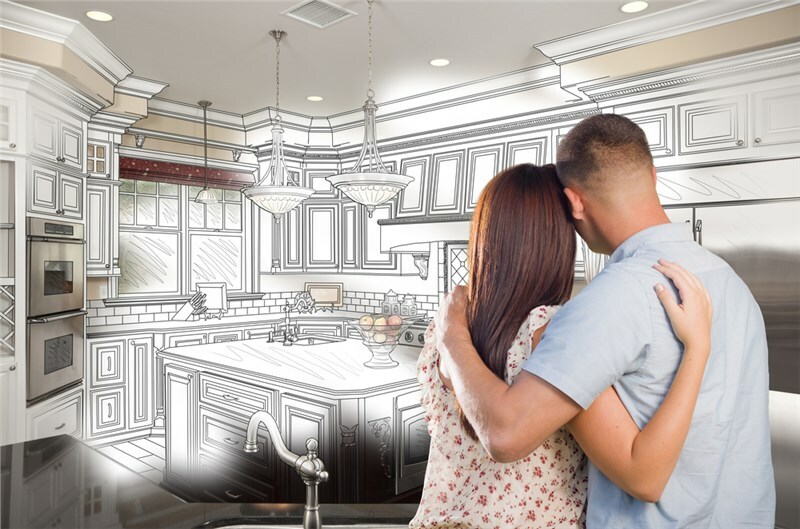 You can also fill out our easy online form to request a FREE, at-home consultation and price estimate for your remodeling project right away.